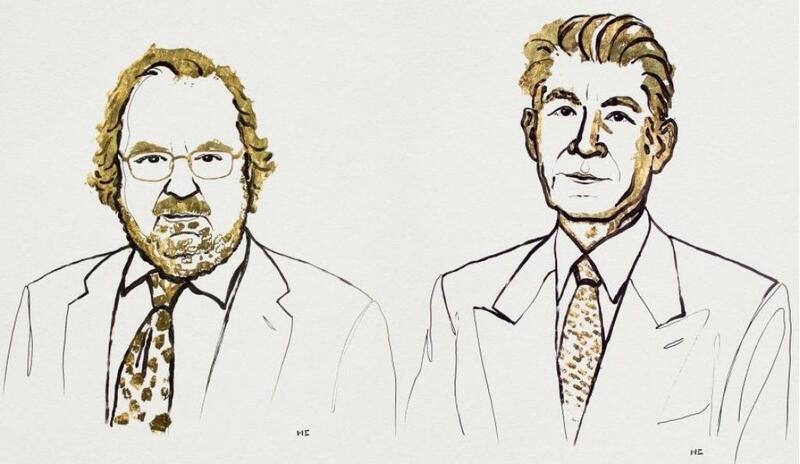 The 2018 Nobel Prize for medicine has gone to James P Allison and Tasuku Honjo, two immunologists, for their work on immune check point therapy. While Allison is an American professor and chair of immunology and executive director of immunotherapy platform at the MD Anderson Cancer Center in Texas, Honjo is the deputy director-general and distinguished professor of Kyoto University Institute for Advanced Study. It’s the process of treating cancer cell by releasing the existing brake system within the human immune system to fight the cells. Two proteins are involved in the brake process—one is PD-1 (Tasuku Honjo discovered in 1992) and the other CTLA-4 (James P Allison studied during the 1990s). Both the proteins work as brakes in the immune system, which includes T-cell, a type of white blood cells, involved in fighting the foreign body. When either of the proteins binds with the T-cell, it stops fighting the foreign body and eventually the defence’s shield is broken. In some cases, some cancer cells also contain these proteins which allow the cells invade the body without much struggle. Both scientists have worked on inhibiting these brakes, so that the immune system continues to fight and is capable of fighting against cancer. In their research, it has been proven that inhibiting such brakes has cured lung cancer, renal cancer, lymphoma and melanoma. Just like the other cancer treatments, this also has side effects such as overactive immune response leading to autoimmune reactions, which means the body’s own cells are treated as foreign bodies and the immune system fights against the cells. This could be life threatening under certain circumstances but are usually manageable say the scientists. It was also revealed that a more in-depth and focused research is being done improve the therapy and reduce their side effects.